Ukko Saunas supplies a range of wood fired heaters for small, medium and big sauna rooms. 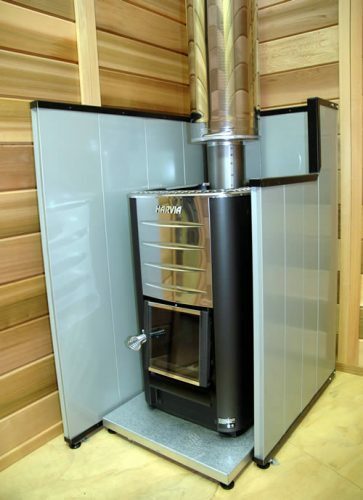 Wood fired sauna stoves provide faster and economical way to heat your sauna! We only supply high quality wood burning stoves that are manufactured in Finland. Ukko range of wood fired stoves combine traditional sauna bathing with modern design and materials. All our heaters are environmentally friendly producing less combustion emissions in to the atmosphere.